Roo Kids requires you to create a screen name and verify it using email. Once you log in, you will need to connect with another user to chat. You could have multiple users in the same classroom or have a fellow SLP or teacher set up another account. Once you add a “friend” you can begin texting. 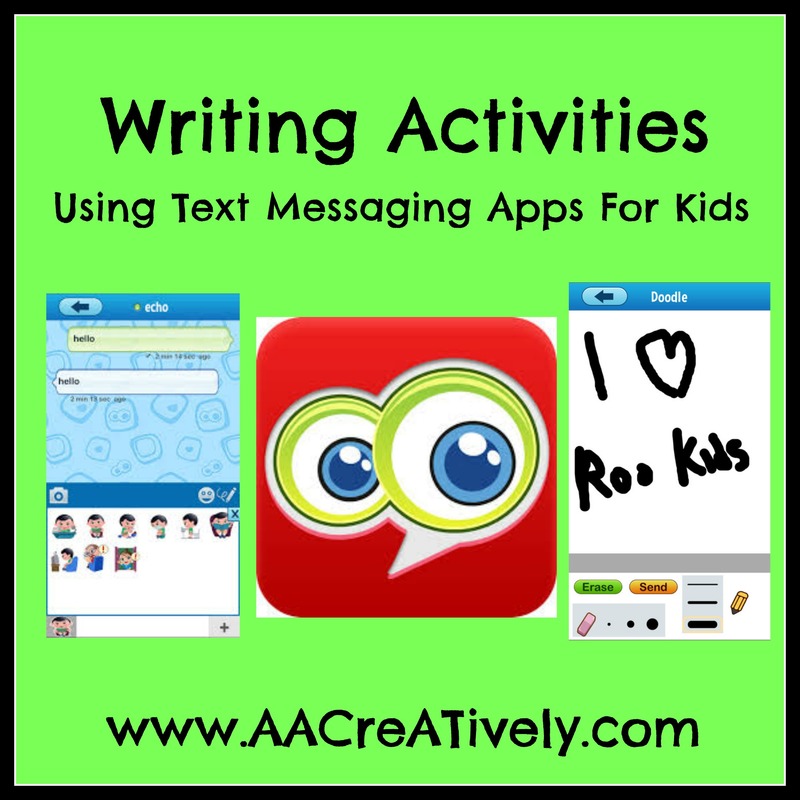 The app allows for you to send pictures, text, emojis, and doodles. 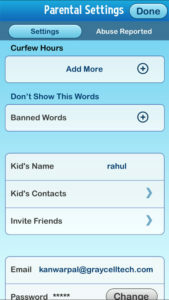 There are also Parental Settings that can set times the app is available for use. 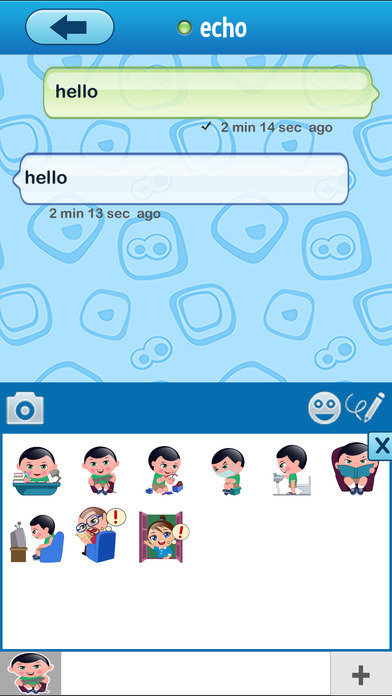 Another wonderful use for this app is texting using a SGD. 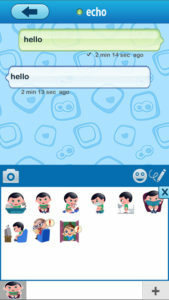 Simply press the microphone image on the keyboard and use the SGD to write a text message. 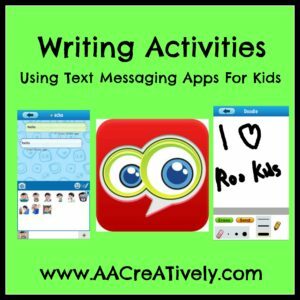 This could be a great motivating activity for older students who use AAC. 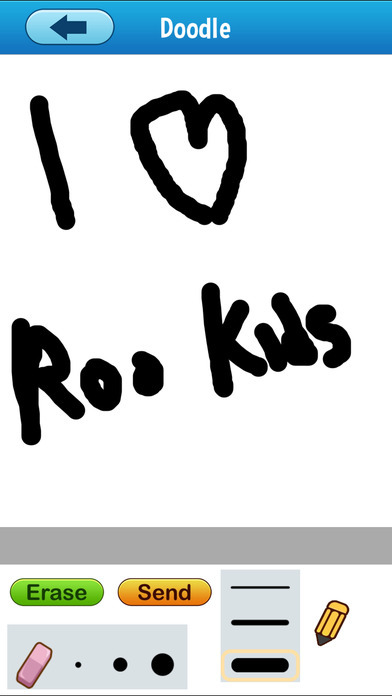 Let us know if you use Roo Kids in your lessons or therapy sessions!